Submissions for the 25th Annual SAG Awards are now closed. If you previously submitted and would like to log-in to our site to edit or pay for your submissions, you may do so HERE. Submissions are accepted for performers in motion pictures and primetime television, cable and new media-originated programs which follow the format of traditional series, movies and limited series. All submissions must satisfy our eligibility criteria. The SAG Awards categorizes performances by individuals and casts/ensembles. The eligibility period is calendar year 2018. For reference, please take a moment to review our Rules and Key Dates. We are again recognizing stunt performers. These honors commend work within the stunt community and include both stunt performers and coordinators in film and series programming. The recipients will be announced from the red carpet just prior to the SAG Awards telecast.  With the actor’s permission, producers, studios/networks, agents, managers, or publicists may submit performances for consideration in the category designated by the actor. Actors may of course submit their own performances. Submissions are 100% paperless. We are proud recipients of the Environmental Media Association Green Seal Award for Sustainable Practices ten years running. In order to continue our commitment to the environment, we are accepting submissions only online. Due to a recent browser update, this site may have issues in Google Chrome, especially for payment. For optimal performance, please use Safari, Internet Explorer, Firefox, etc. Be sure that all spelling, contact information company/distribution information is correct. Please also confirm the awards category in which you are submitting. Information listed on your submission will be used by the SAG Awards for balloting and nominations. Submissions will be accepted through Monday, October 22nd, 5pm PT. Nominations will be announced Wednesday, December 12th. See our complete SAG Awards calendar. *Ensembles and Casts with more than 15 actors will be charged an additional $100 per performer above the 15 actor threshold. Submissions are payable by check made out to Screen Actors Guild Awards or credit card (via Secure online payment method). We will contact you with any questions regarding your submission. You will receive confirmation once your submission has been processed and accepted by Awards staff.